No fines or fees. Ever! MākMō lets you bring your most inventive creations to life! Reserve free or discounted tickets to museums around LA. Get homework help online or at your local library. Comic books, drawing books, adventures and more! 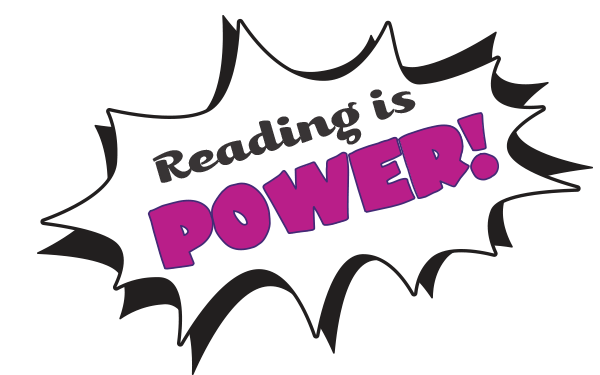 eBooks, magazines, movies, TV shows, audiobooks, comic books, and much more! Stream millions of songs, and download 5 songs a week to keep. Get free lunch at select libraries during summer. Get tips and tricks for surviving adulthood!